The manuscript that I’m currently working on has a character with a diagnosis of schizophrenia. This character is the father of my protagonist, and seeing what she’s seen, experiencing what she’s experienced, has left a life-long impact. Although there’s a lot more complications around Em’s father and his beliefs and actions, I do know that if a psychological disorder is going to be woven into your narrative, then it needs to be done authentically and accurately. It’s certainly a bonus being a psychologist on those days! So let’s look at what a diagnosis of schizophrenia will mean for your character. First of all, let’s bust the myth that schizophrenia is split personality disorder (although I think most people know this by now). Multiple personality disorder, the current term is dissociative personality disorder, results in two or more split identities and is a completely different psychological disorder to schizophrenia (they’re not even in the same category of psychological disorders). Schizophrenia is an illness that disrupts the functioning of the human mind. It causes intense episodes of psychosis involving delusions and hallucinations, and longer periods of reduced expression, motivation and functioning. It is treatable, but can also be significantly debilitating. Somatic delusions — focus on preoccupations regarding health and organ function. Delusions can be bizarre or non-bizarre. Bizarre delusions are clearly implausible, not understandable and do not derive from ordinary life experiences. An example of a bizarre delusion is the belief that an outside force has removed our internal organs and replaced them with someone else’s without leaving any wounds or scars. Others include a loss of control over mind or body, such as the belief that one’s thoughts have been ‘removed’ by some outside, that alien thoughts have been put into one’s mind or that one’s body or actions are being acted on or manipulated by some outside force. An example of a non-bizarre delusion is the belief that one is under surveillance by the police, despite a lack of convincing evidence. Hallucinations are perception-like experiences that occur without an external stimulus. They are vivid and clear, with the full force and impact of normal perceptions, and not under voluntary control. They may occur in any sensory modality, but auditory hallucinations are the most common. Auditory hallucinations are usually experienced as voices, whether familiar or unfamiliar, that are perceived as distinct from the individual’s own thoughts. Your character may have muddled, disrupted thoughts and speech. They may switch from one topic to another, answers to questions may be obliquely or completely unrelated. In rare cases, speech can be so severely disorganized that it is nearly incomprehensible (what psychologists call a ‘word salad’). This symptom is most often apparent during the period before the full development, or after the development of psychotic symptoms. People with schizophrenia may have unusual, inappropriate or extreme actions. It may manifest itself in a variety of ways, ranging from childlike ‘silliness’ to unpredictable agitation. Although violence and aggression are reported, they certainly aren’t prevalent as the media and stereotypes would have you believe. The other end of the spectrum includes catatonic behaviour; ranging from resistance to instructions, to maintaining a rigid, inappropriate or bizarre posture, to a complete lack of verbal and motor responses. Other features are repeated stereotyped movements; staring, grimacing, and the echoing of speech. Negative symptoms in psychology relate to the absence or loss of a behaviour (as opposed to negative emotionality). Two negative symptoms are particularly prominent in schizophrenia; diminished emotional expression and a decrease in motivation. Diminished emotional expression includes reductions in the expression of emotions in the face, eye contact, intonation of speech, and movements of the hand, head, and face that normally give an emotional emphasis to speech. A decrease in self-initiated activities can result in your character sitting for long periods of time and showing little interest in participating in work or social activities. Other negative symptoms include diminished speech output, a decreased ability to experience pleasure from positive stimuli or a decrease in the recollection of previously experienced pleasure. As you can see, schizophrenia is a highly heterogeneous psychological disorder. Treated, many individuals live productive and successful lives. Untreated, either through choice or circumstance, and individuals will find it challenging to perform activities of daily living. Just remember though, don’t define your character by their psychological disorder. They were someone before their mental illness, someone with a mental illness, and a truly authentic character will reflect this. What do you think? Do you have a character with schizophrenia? Does these points help you in creating a character with schizophrenia? Comments and feedback are always appreciated. Connecting with others is why I write. You can comment below, or connect with me on Facebook, Twitter or Instagram. 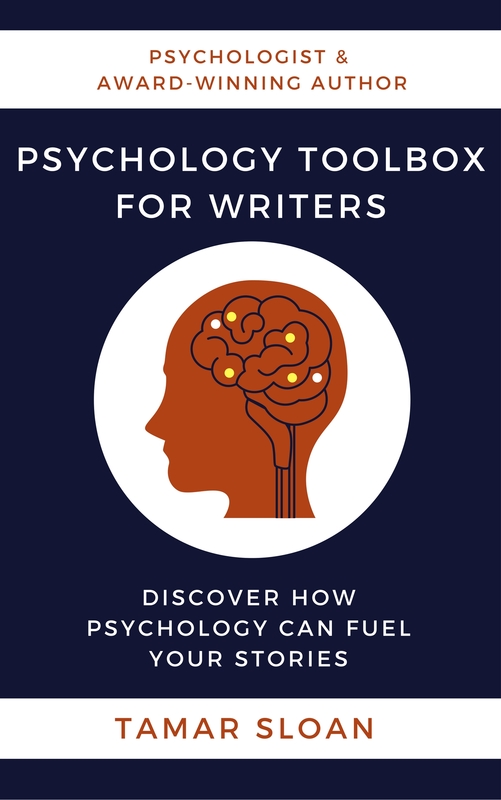 Want a full year of PsychWriter blog articles at your fingertips, whenever you need them? I’ve collated them all into a handy ebook so you can access them offline, available for only 99c! Next Post: Yielding to the Majority: Will Your Character Conform? 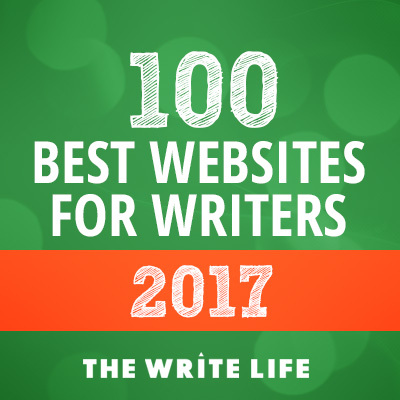 I am writing a book with a schizophrenic character, and this is a great help! I want to be as accurate as possible with the experiences. Thank you! Awesome and informative article! Thanks! I love that you mention that your character is not defined by their mental illness! I feel like that is what is missing in a lot of YA books today! So true! One of my friends has schizophrenia, and I am still astounded how many people fail to see her as a person.